Whether you are dealing with a pest infestation or simply trying to clean up around the house, the importance of using eco-friendly products in your home cannot be overstated. 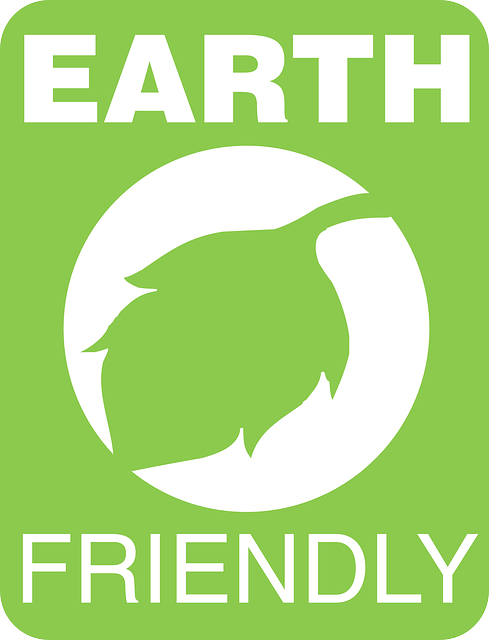 Eco-friendly products are, by definition, products that are not damaging to people, pets, and the environment at large. 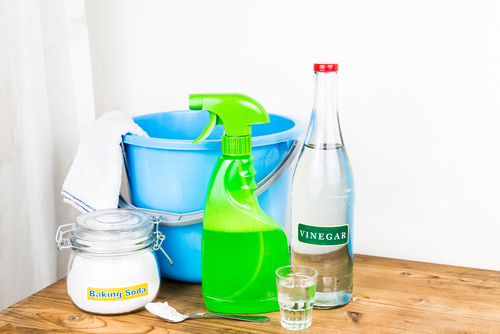 Using them in your home can help save those under your roof from exposure to toxic chemicals found in common cleaning agents, pest control sprays, and other household products. Using eco-friendly products will also help save the environment from degradation at the hands of other harmful ingredients. In this guide, our team here at EcoClear Products discusses the importance of using eco-friendly products in the home. Below, we’ve compiled tips and insights from some of the industry’s leading experts on eco-friendly home care. We’ve also provided information on our very own eco-friendly pest control products for treating and preventing rodents, insects, and other invasive pest species. 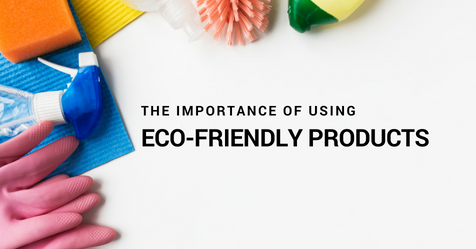 Read on to learn more about the importance of using eco-friendly products in your home, and shop eco-friendly pest control products with us today! A number of home products on the market today contain ingredients that can be harmful to people, pets, and the environment at large. In the pest and rodent control industry, products such as rodenticides often contain anticoagulants, zinc phosphide, and sodium borate. As far as cleaning products go, the problem is much more widespread and insidious. As experts at Earth’s Friends, an eco-friendly living website, write: “Taking a look at the back of any commercial cleaning bottle will reveal warnings against inhalation and mixing one product with another. These warnings are in place because inhalation can cause significant health concerns, from asthma to burning in the lungs, and mixing chemical products can result in a serious, sometimes, fatal reaction.” Try as many homeowners might to heed these warnings, the unfortunate truth is that inhalation of cleaning products in the home is often unavoidable during use, and mixing can occur by accident. In fact, data from the American Association of Poison control shows that a staggering 91% of poison exposure for people occurs in their own homes. This suggests that the poisons to blame for the bulk of poison exposure are the chemicals in the household products we use. The solution? Ditch these harmful, chemical-laden products in favor of eco-friendly alternatives. Using eco-friendly products in you home can have a myriad of benefits for the people and pets under your roof, as well as the environment at large. Read on for reasons why going eco-friendly is the right move, as told by the industry’s leading experts. By choosing to use eco-friendly products that do not contain harmful chemicals such as triclosan, you can help protect the air, the water supply, the soil, and the environment at large. This will not only pay dividends for people around the world—it will also help ensure that the Earth remains healthy for generations to come. In the area of pest control, our team here at EcoClear Products is proud to offer a wide range of eco-friendly and highly-effective products designed to treat and prevent pest infestations of all kinds both indoors and outdoors. Designed by our industry-leading engineers and made from naturally-derived, 100% biodegradable ingredients, our products are completely safe to use around people, pets, livestock, and wildlife. Explore our website to learn more about our pest control solutions, and use our Store Locator to find an EcoClear Products retailer near you!